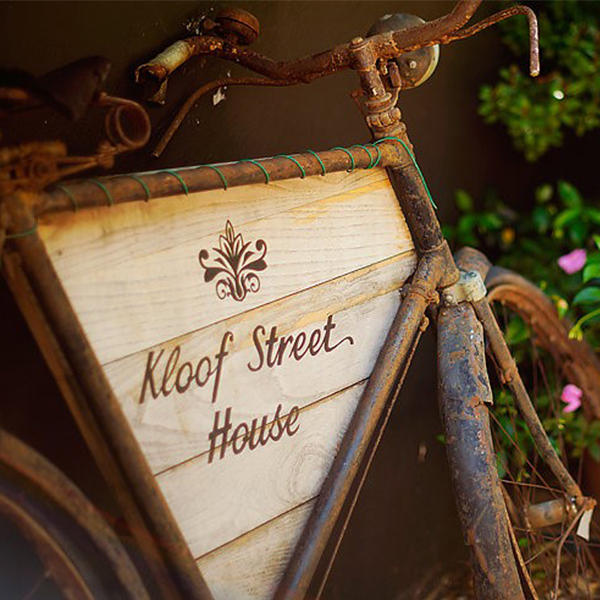 When you walk through Kloof Street House’s front door, you’re greeted with shades of cream, green, and cerulean. After being welcomed by friendly staff, you meander your way further into the old Victorian house, admiring walls covered in art along with perfectly peculiar rooms and spaces to peep into. Outside, you find yourself in a fairyland of twinkling lights and an alluring ambience of chatter, laughter, and the cheerful clinking of glasses. 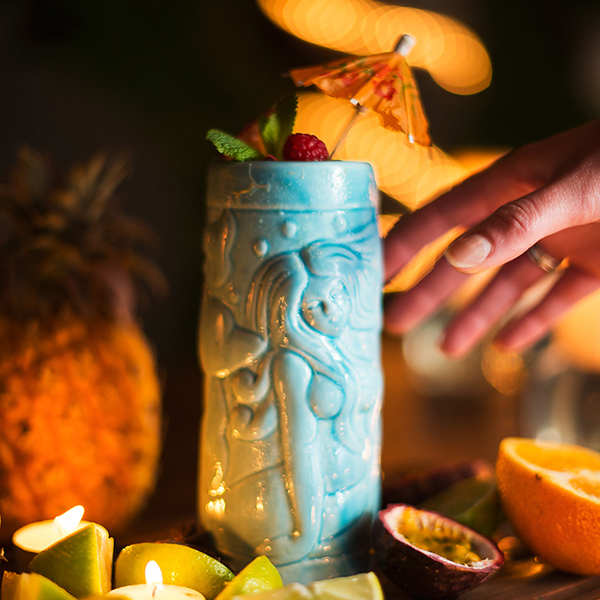 Order a well-crafted contemporary cocktail to warm you up in the frosty winter evening. Soon, you’ll be craving something to munch on, but you’ll never be able to figure out what to order, because everything on their brasserie-style menu sounds too delicious. Round up some platters to share with your friends and family, but when you want something all to yourself – and we don’t blame you – never fear. 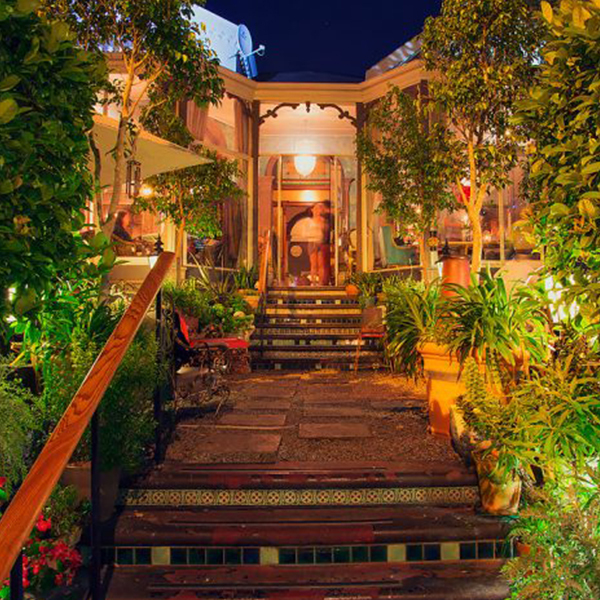 Among many other tempting dishes, Kloof Street House has chalmar beef, slow roasted lamb, salmon fillets, potato gnocchi, and a lentil artichoke bake – a menu accommodating to hungry Capetonians and tourists alike. For the sweet tooth, you’ll never be disappointed, with dark chocolate fondant, salted caramel cheesecake, and a selection of South African cheeses to choose from – just to name a few. Previous post What’s in a logo?